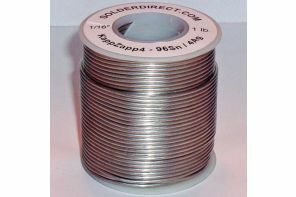 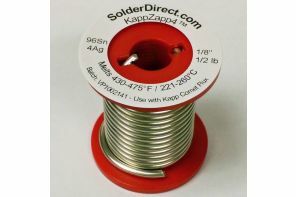 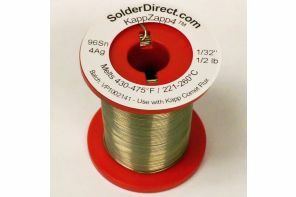 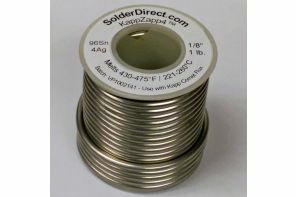 KappZapp4™ Tin-Silver solder is a NSF Certified Lead-free solid wire solder containing 4% Silver, offering improved tensile strength, shear strength, elongation, and conductivity over KappZapp3.5™. 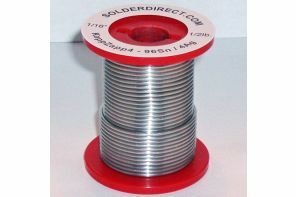 It provides a wider workable range of 430-475°F (221-246°C) to allow users to manipulate parts, while the solder is hardening. 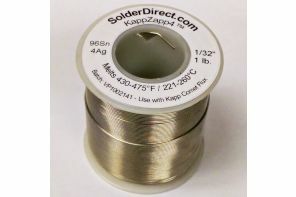 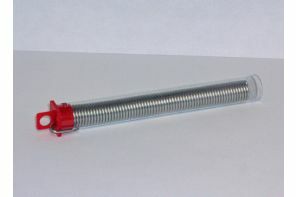 In many cases, a stronger overall assembly exists after joining with KappZapp4™ than with a higher temperature Silver brazing alloy process.